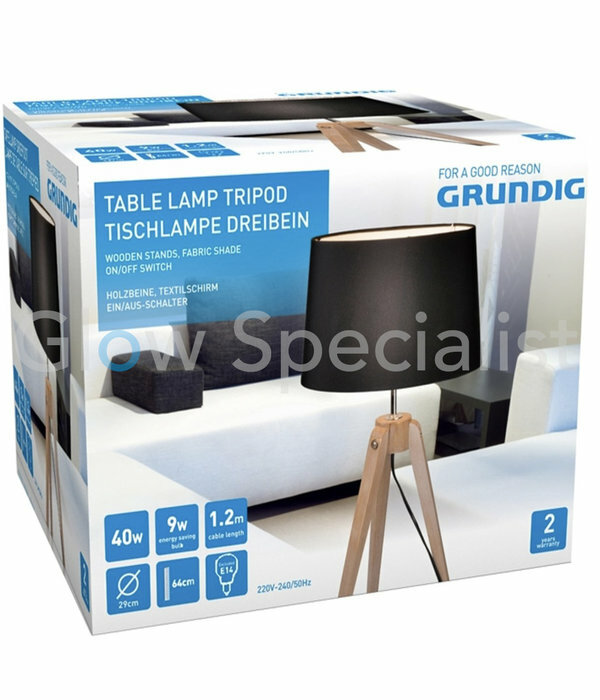 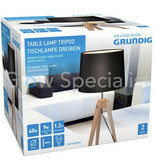 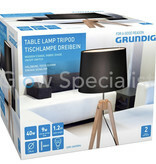 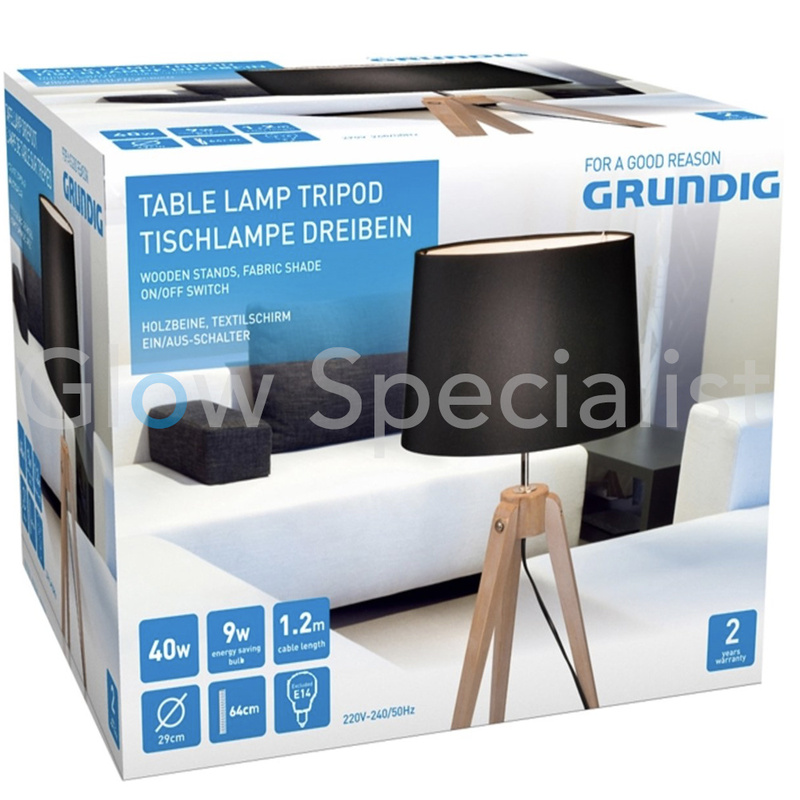 This beautiful table lamp from Grundig is a great addition to any interior. 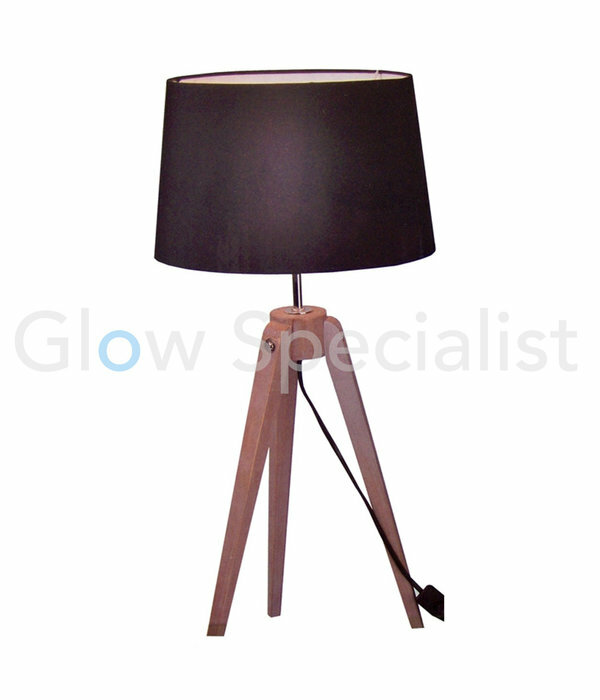 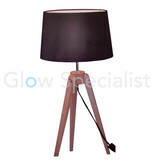 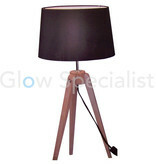 The table lamp has three brown wooden legs and a black lampshade made of textile. 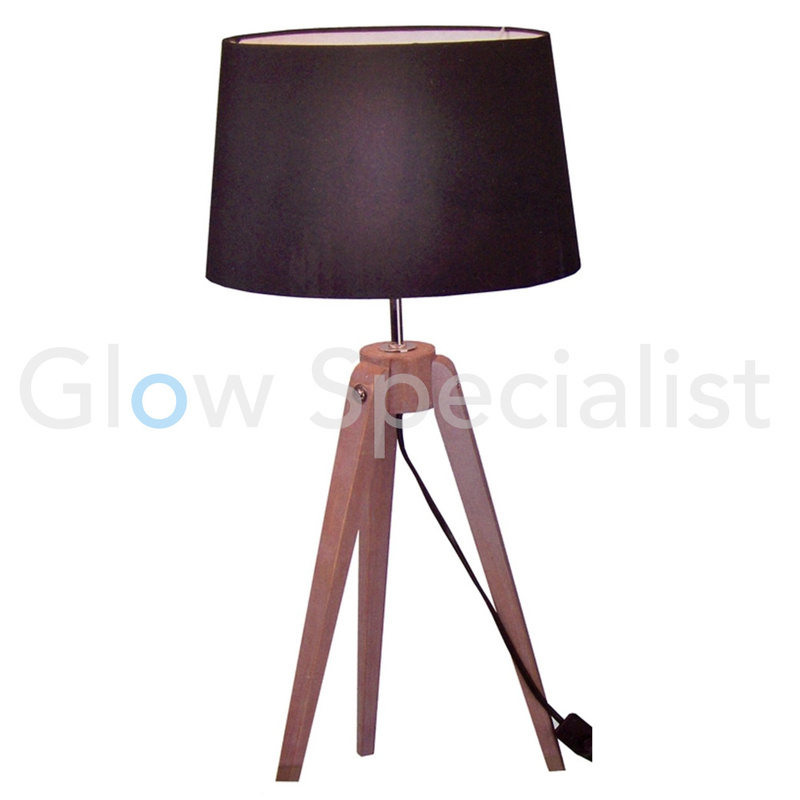 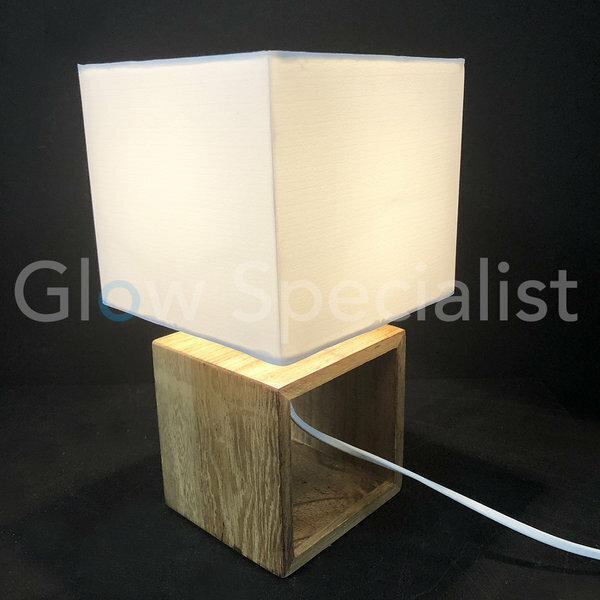 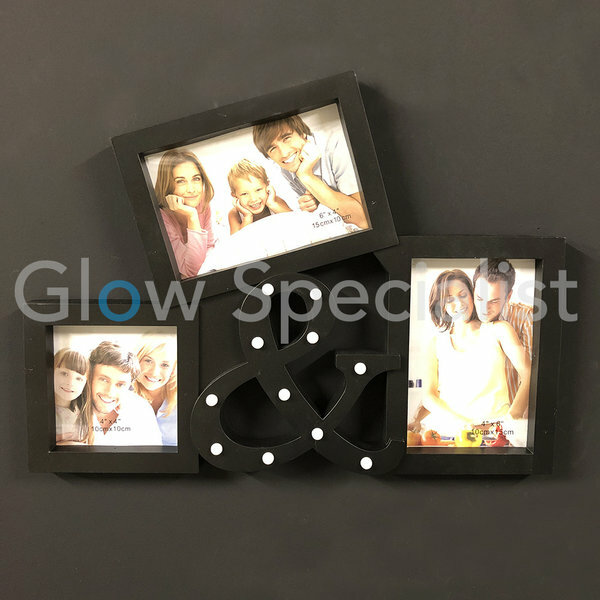 The lamp has a cord length of 120 cm. 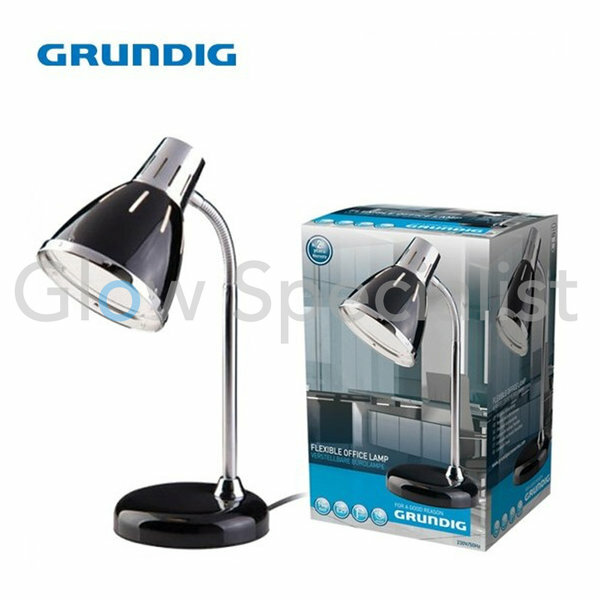 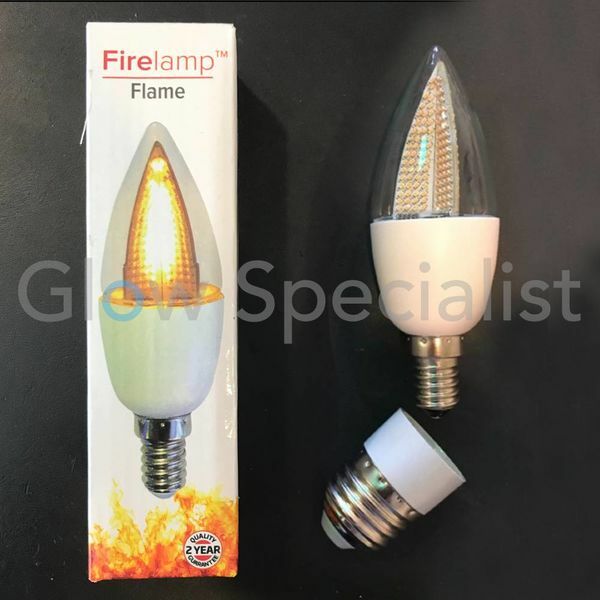 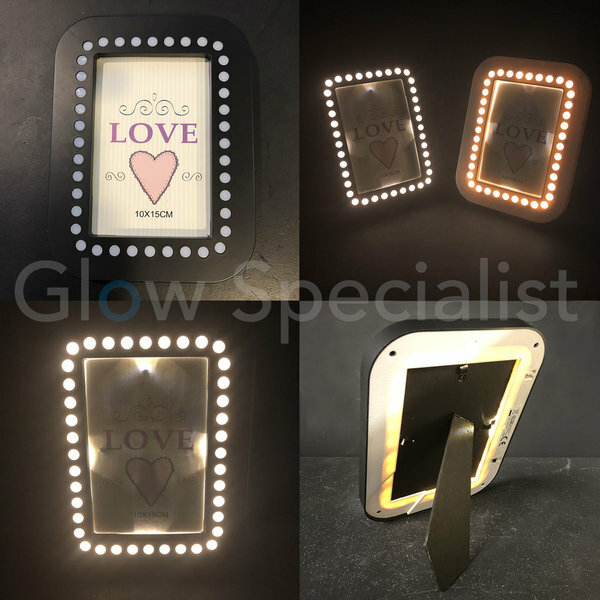 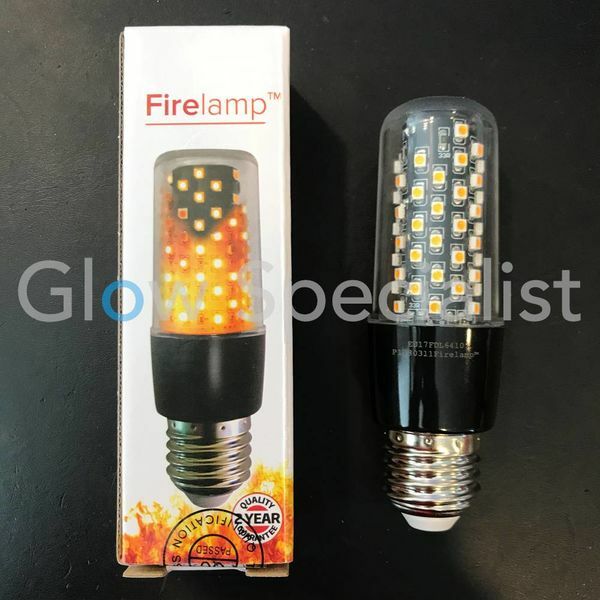 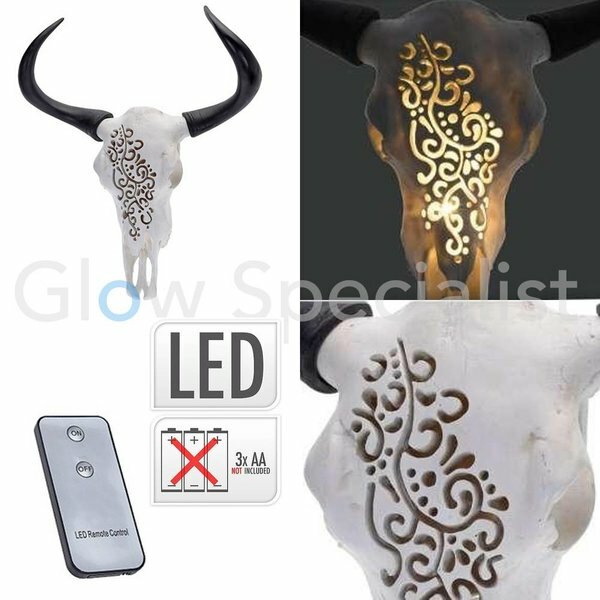 Maximum use: 40W. 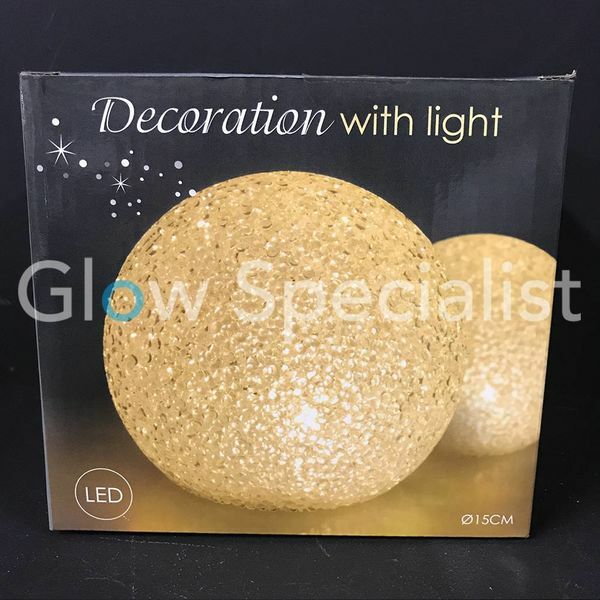 With on and off switch.